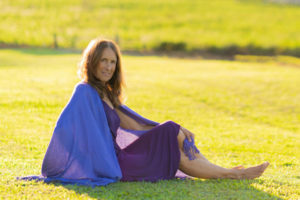 Deva Dasi aka Deva Ann ~ Wise yogini, muse, sexual alchemist, shaman, bhakti, and intimacy coach with over 20 years experience as a Tantric practitioner throughout the Hawaiian islands and mainland USA. I could write an intriguing book and have always held to high principles and inner standards of purity. Read reviews about my services. Some people are easily impressed with “certified” Tantric sensual massage, sacred sexuality and intimacy coach practitioners. To be perfectly frank, however, I generally and respectfully step carefully with regard to all Neo-tantra schools offering certifications. The classes I’ve taken in such schools have all prompted questions the teachers could not answer. As a result, I have meditated, adventured, studied in strange and exotic places, and found answers I’ve needed in my own eccentric way. Having had mystical experiences since an early age, I ended up traveling to India five times where I mingled with several renowned and experienced teachers. I then started a practice helping people dance an ancient path to the music of the present time and helped other Tantra teachers improve their practice. 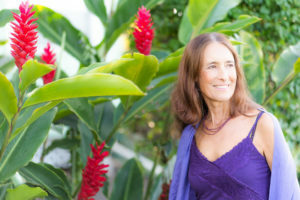 Please feel welcome to read a longer version of my life story, including how the goddess of kundalini awakened within me. I also invite you to see a list of tantric resources that I’ve curated, including a select collection of books, articles and websites. ~ I truly understand Tantra, uphold the purity of it, and yet am willing to teach the more edgy sexual side of it, while not losing the sacred mystical part of it. This is quite unusual. ~ People who have studied and taught yoga and tantric sensual massage arts often say I have mastered energetic bodywork beyond most other practitioners. ~ I have collected more than 60 pages of written testimonials with the precise and absolutely unaltered words of my clients. 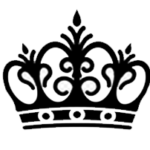 ~ I think my hourly rates are lower and my services provide greater value than you’re likely to find elsewhere. ~ Enjoying a good mystery, I usually know how to “crack the code” and problem solve complex issues, including sexual. ~ Comments such as these are frequent: “Ah, ha… Wow, I had no idea! This has been amazing!” Years later, people return and say their lives were changed forever.